WE ALL STARTED AS IMMIGRANTS. The Portage County Cultural Festival is a 1-day event designed to celebrate ethnic diversity in Portage County, Wisconsin. Over the past 20+ years, the festival has grown beyond our founders' wildest dreams. Each year, the event attracts approximately 10,000 people of all ages and cultural backgrounds. As one of the premier cultural festivals in the Midwest, the Portage County Cultural Festival is attracting more exhibitors, food vendors, entertainers and attendees from a wider geographic area. 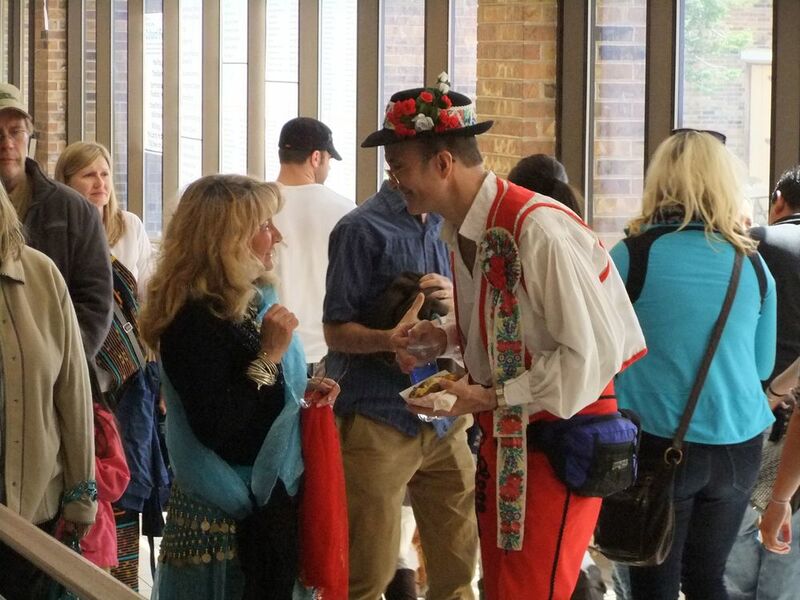 The Portage County Cultural Festival provides an opportunity to sample food, music, folk dances, native crafts and children's games from around the world. Most importantly, this event provides the opportunity for people of different cultures to get together for a day of fun, food, and learning. Food vendors representing more than 50 cultures from around the world come together for this incredible one-day event. Music and dance on six stages will keep you dancing all day long! Since its inception, the Portage County Cultural Festival has been free for the community to come and enjoy. Learn how to speak Japanese. Taste authentic Indian curry. Get your face painted. It's all here. The Portage County Cultural Festival is genuinely fun for the entire family. The Kids Corner has hands on activities like bracelet making, story telling, arts and crafts, origami animals, buddha rubbings, rainbow necklaces and so much more. 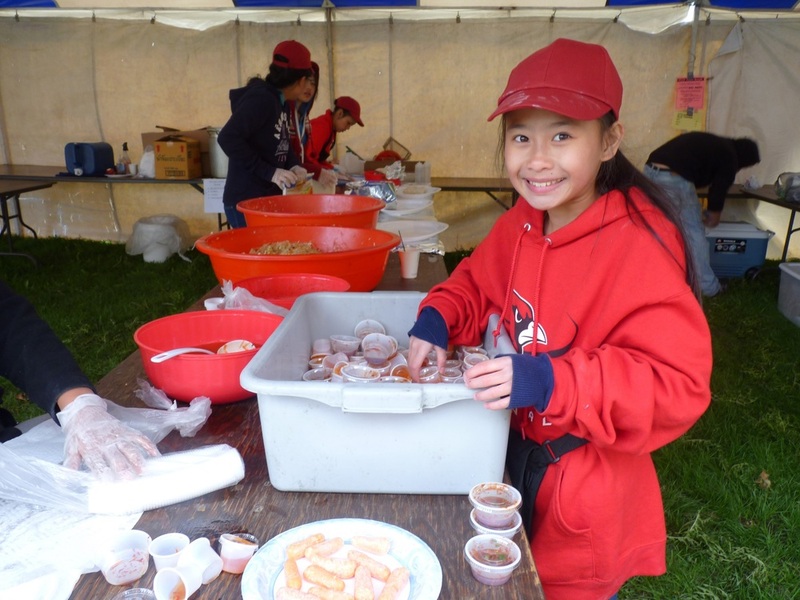 Throughout the festival there are literally thousands of new ways to learn about the many cultures of Portage County. Visitors can take lessons on how to speak Japanese, learn about Kenyan arts and crafts, taste food from Vietnam, India, Poland and many more. Maybe the best part, it's free to attend. There is a cost for the food, but all music, dance, arts and crafts demonstrations, language lessons, kids activities, and so much more are free to enjoy all day long. Thank you to our sponsors for helping us keep this event free. The Portage County Cultural Festival is fortunate to be organized 100% by the volunteer efforts of Portage County. There is not a single paid employee of the festival. When you think of the scope of this event, it's truly a testament to our community that we're able to support the festival year after year. The McDance Company is an award winning traveling dance company which consists of 40 dancers ages 6 through 17. Dancers have experience in performing Irish Step, Ballet, Jazz, Hip Hop, Tap, Lyrical, Pom and Modern. Limanya Drum and Dance Ensemble, under the direction of Mandjou Mara, performs traditional music and dance from Guinea and Mali, West Africa. By incorporating song, dance, drum and theatre, Limanya's performances are high-energy entertainment for all audiences. FREE SHUTTLE SERVICE TO AND FROM FESTIVAL FROM CHASE BANK DOWNTOWN! ©Portage County Cultural Festival. All rights reserved.